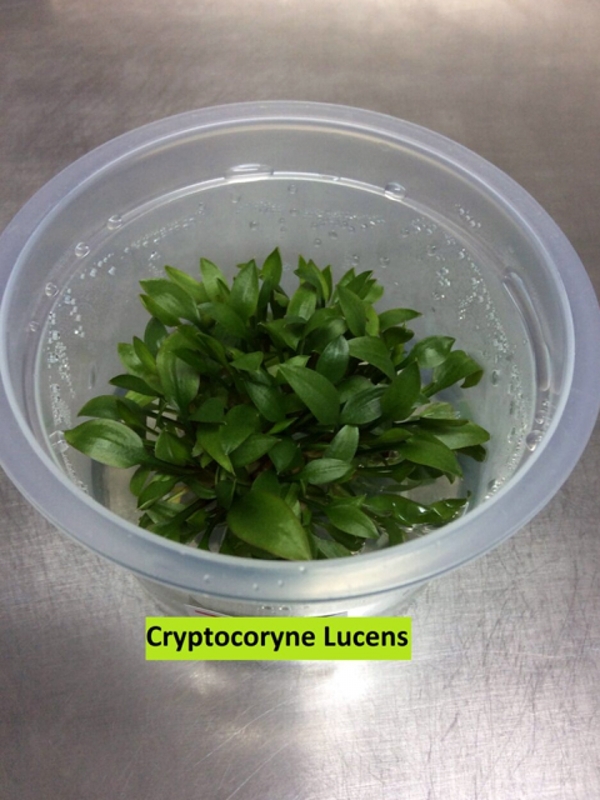 The Cryptocoryne Lucens is a popular foreground plant that will thrive is most conditions, including hard water conditions. 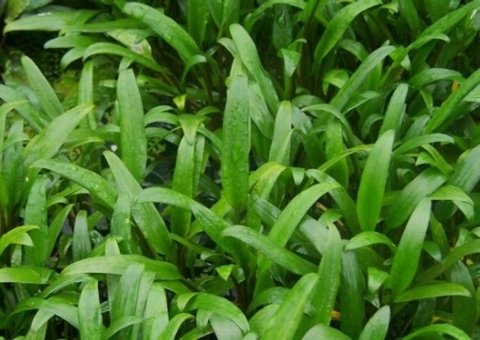 A small-medium sized species, rarely exceeding 10cm. Suitable in Co2 and none Co2 tanks. Will benefit from a nutrient rich substrate.